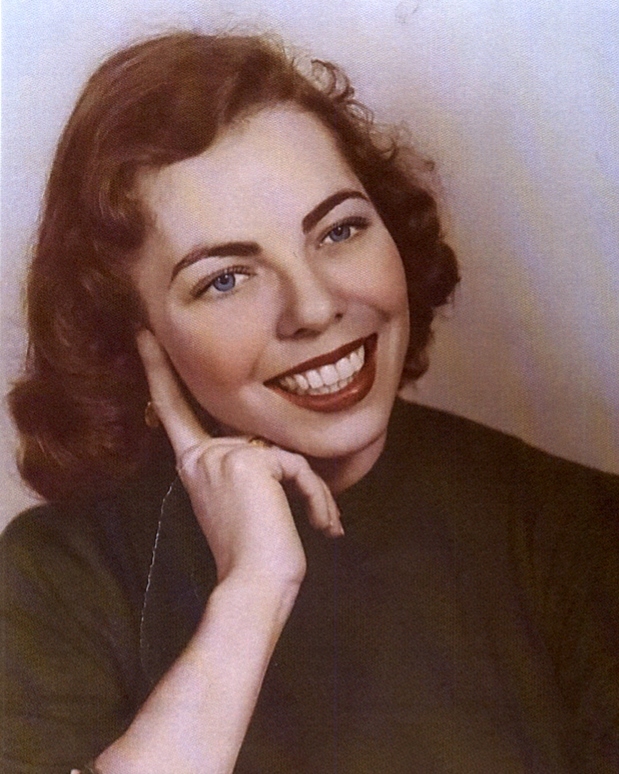 Mary Fay Kenney died peacefully April 7, 2019, after suffering a stroke 3 weeks earlier. She was born July 1, 1932 in San Antonio, TX to George and Fay (Johnson) Mallett. They moved to St. Louis, MO in 1943 where she graduated from Webster Groves HS in 1949. She returned to TX where she worked in a hospital in Sugar Land, and enjoyed riding her horse on her cousin's cattle ranch and dancing to Bob Wills and the Texas Playboys. In 1951 she moved back to St. Louis where she met and married Roy Eisenhardt that year. They welcomed daughter Lynne in August, 1952 and Eileen in July, 1954. They enjoyed boating, fishing and dancing until Roy died April 7, 1957. She then married Richard Schild in February, 1958. Daughter Leslie was born December, 1958 followed by son Christopher in November, 1960. After her divorce from Richard, she married Grover Kenney in January, 1984. They loved to spend time in their second home in Lake County, as well as travelling across the US in their 5th wheel. Mary spent her married life as a homemaker, and liked playing cards and scrabble, working in her beautiful garden, and spending time with her family and cherished dogs. She was known as an excellent cook as well as a talented artist and singer. She is survived by her 4 children and 4 step children as well as many grandchildren, great grandchildren and 1 great great grandchild. She was preceded in death by her parents, husband Grover in 2003, and brother George (G.W.) in 2014. Services will be held 1 pm Saturday, April 13th at St Timothy Orthodox Church, Fairfield. A visitation will be held on Friday, April 12th from 5-8 pm at Ouimet Bros. Funeral Chapel, 4125 Clayton Road, Concord. Donations may be made to Tony LaRussa's Animal Rescue Foundation.